Are periscope cameras the next trend in smartphone photography? 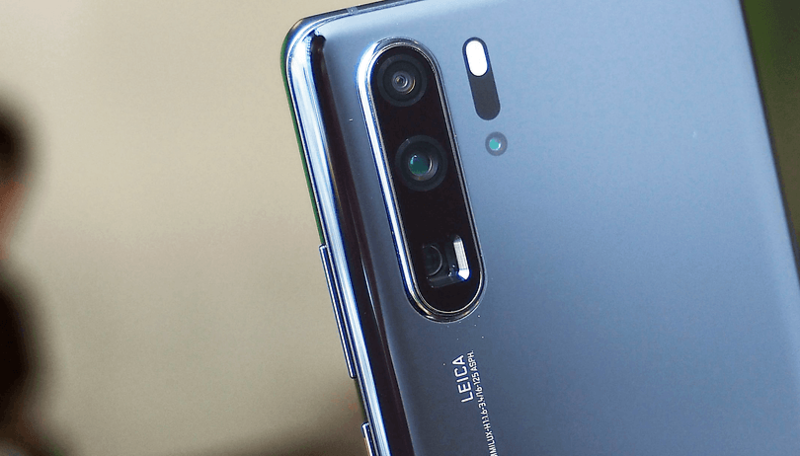 Now that we've experienced the launch of the Huawei P30 Pro, the latest flagship from the world's second largest smartphone manufacturer, it's time to stop and take stock of what we have just witnessed. The camera is, once again, at center stage, and this year it's all about the zoom. Huawei has a reputation for advancing smartphone cameras with its P-Series smartphones and 2019 looks like it will be no different. This camera is a box of tricks, but perhaps the most interesting is its periscope lens. Because smartphones are so slim, having a camera lens with optical zoom higher than 2x was impossible - until now! A prism in the back of the phone reflects light 90-degrees so that the sensor can be placed facing parallel to the back of the device, rather than out of the back like a normal camera sensor would. This allows for a 5x optical zoom. Huawei didn't stop there either. Also possible, is a 10x hybrid zoom and up to 50x digital zoom. The result is something really quite remarkable. With the camera on the P30 Pro, you can see well beyond what the human eye can see. Here's an example of what I'm talking about, taken by our own Luca Zaninello. The question we're asking AndroidPIT readers today is whether or not this is going to become a smartphone camera trend. Things that start out as gimmicks pick up speed remarkably quickly in this business. Just look at the way the dual and triple camera became a thing. Or notched displays. And now in-display fingerprint sensors. Is the periscope camera next? Let us know what you think in our poll and in the comments below. Are periscope cameras the next big trend in smartphones? Yes. For better or worse, we will all have one soon. I hope so. I want that crazy zoom in my life! I hope not. That level of zoom is a stalker's dream. No - it's a gimmick and will die out quicker than you can say "smile". The quality of the photos taken with these "cameras" is impressive, improving from one generation to the next. More recently, it looks like the trend is heading for higher zoom, I refer to optical zoom, ranging from 5x P30 Pro) to 10x Oppo. However, it is called "smartphone"! I appreciate all the effort and technology that Huawei has put into P30 Pro, they clearly have a winner with the its new flagship smartphone. The device is free from any major flaws and has great versatile cameras with amazing zooming and low light photography capabilities. Areas to be improved upon include inclusion of 4K 60FPS and cutting down on EMUI.